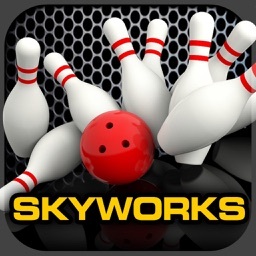 From SKYWORKS®, comes another addictively classic game, TEN PIN CHAMPIONSHIP BOWLING™ FREE! 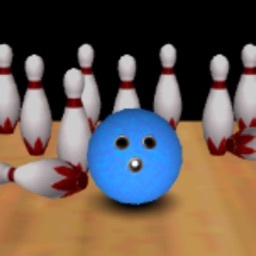 You approach the line, ball in hand. 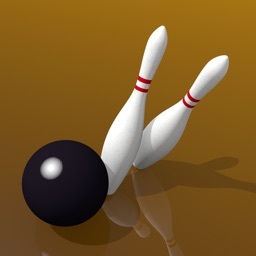 One more strike for a “Six-Pack”. 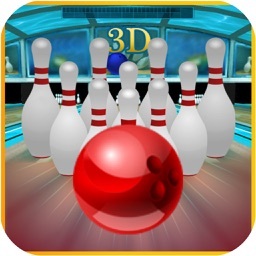 Your arm swings back, you step forward and release, sending the ball flying toward the pins. 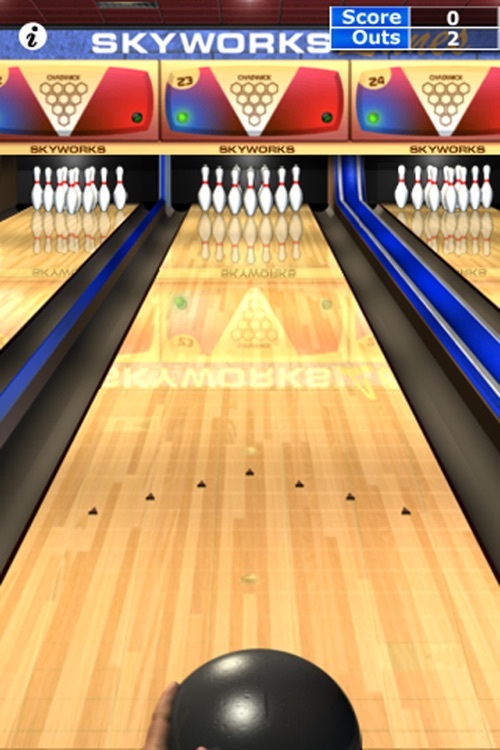 Will it be a strike or …gulp…a gutterball? 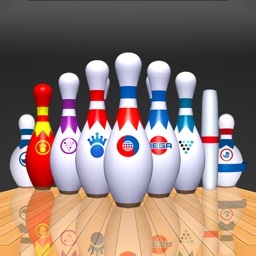 TEN PIN CHAMPIONSHIP BOWLING FREE features an incredibly fun Strike-Throwing competition. 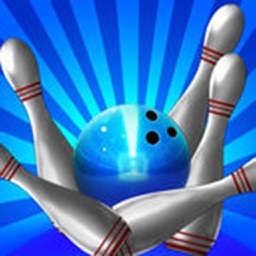 In “STRIKES-IN-A-ROW,” players are allowed only 3 misses as they try and roll as many strikes as possible. 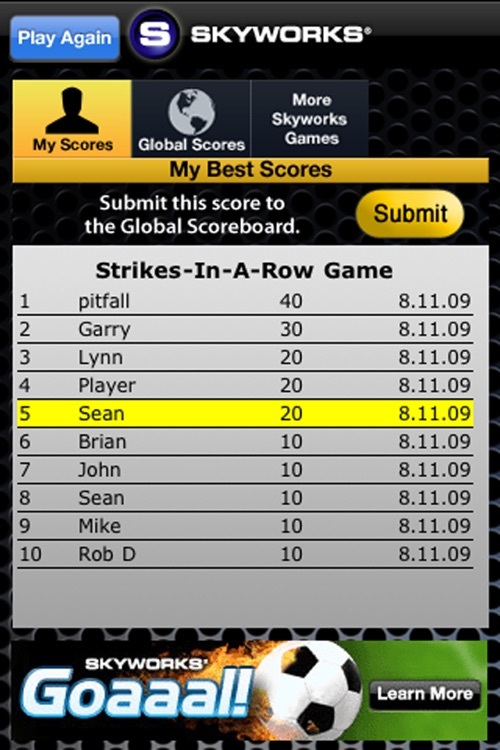 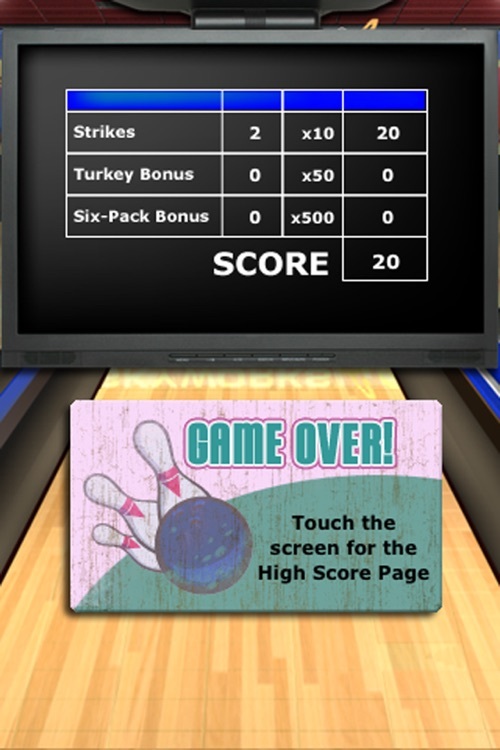 Bonus Points are awarded for “Turkeys” and “Six-Packs” on consecutive strikes. 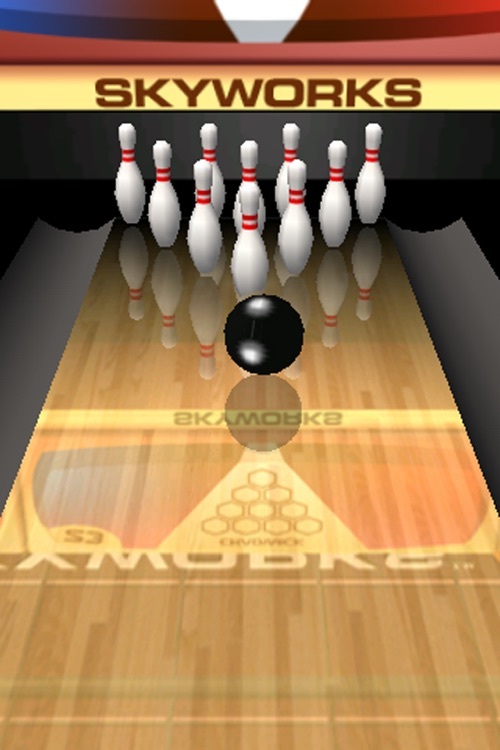 The accelerometer lets you curve the ball as it rolls down the lane. 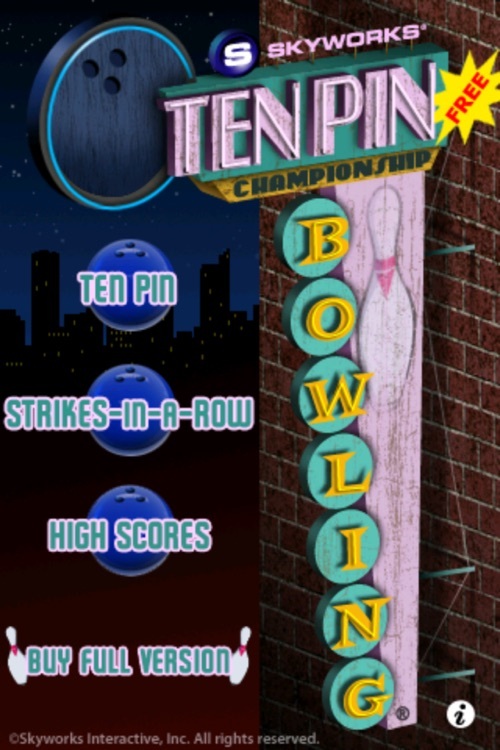 TEN PIN CHAMPIONSHIP BOWLING FREE combines incredible graphics and physics with awesome sound-design and camera work to capture the local-color of America’s bowling alleys in this realistic Bowling game. After you play TEN PIN CHAMPIONSHIP BOWLING, try other top selling Skyworks arcade-style games like ARCADE BOWLING and ARCADE HOOPS BASKETBALL.™ Just search for “SKYWORKS” in the App Store search bar to find your favorite games, and have fun!